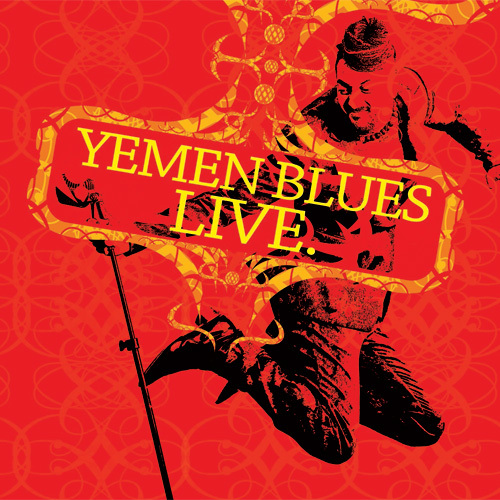 Recorded in 2012 in the midst of a massive world tour, “Live in Tel Aviv” beautifully captures the groove, electricity and fire of a Yemen Blues concert. Led by the supernaturally charismatic singer Ravid Kahalani, the 10-piece band brilliantly creates a singular sound influenced by the music of Yemen along with rock, blues and jazz. Kahalani (vocal, gimbri) is joined by an amazing group of musicians: Shanir Ezra Blumenkranz (bass, oud), Rony Iwryn (percussion), Itamar Doari (percussion), Itamar Borochov (trumpet), Rafi Malkiel (trombone), Matan Chapnizki (saxophone), Salit Lahav (flute), Hilla Epstein (cello), Keren Tenenboum (viola), and special guest Daniel Iwryn (bass).